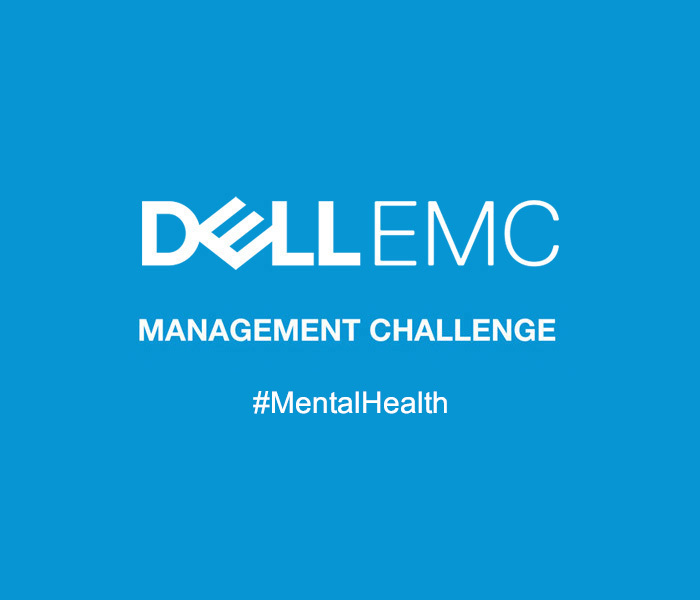 Dell EMC as well as the event team are very focussed on raising the profile of mental health as part of the fight to reduce the stigma around it. Fortunately over recent years mental health has a much higher profile, it appears that people in general appreciate that ‘mental health’ is an important issue – but how do you define and achieve it? Whether you’re born with a predisposition to a mental health disorder or acquire it, can you achieve good mental health anyway? What exactly can we/you do to promote better mental health? 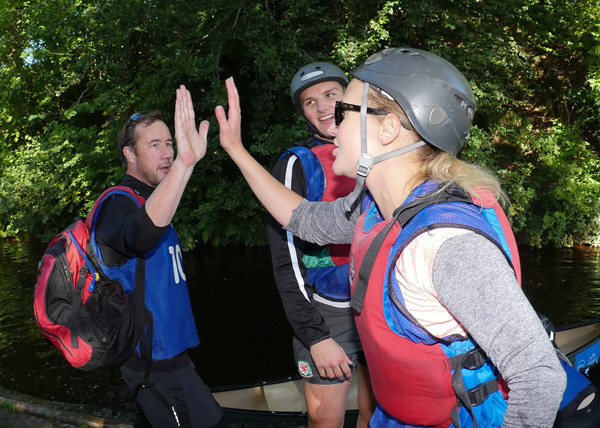 During the 2019 Dell EMC Management Challenge – we will all collectively learn about techniques and strategies to promote and implement Mental Health and Wellbeing in the work place as well as the community at large.